If you're like me you've probably been running around like crazy getting shopping done and things in order for the holidays. And sometimes all that running around means skipped meals and not taking good care of your body. I know I'm guilty of that and have missed more than a few meals these last few weeks. Between jazz class, Girl Scouts, holiday shopping, and all the other happenings I knew it would happen. To help avoid some of those missed meals now I keep SaladPower in my shopping bag and my car. It's small and compact similar to a juice box but contains all of the nutrients of an entire salad! That's 2.75x servings of vegetables. 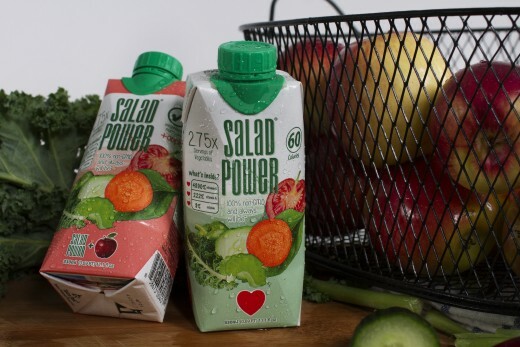 SaladPower is the world's first drinkable salad. 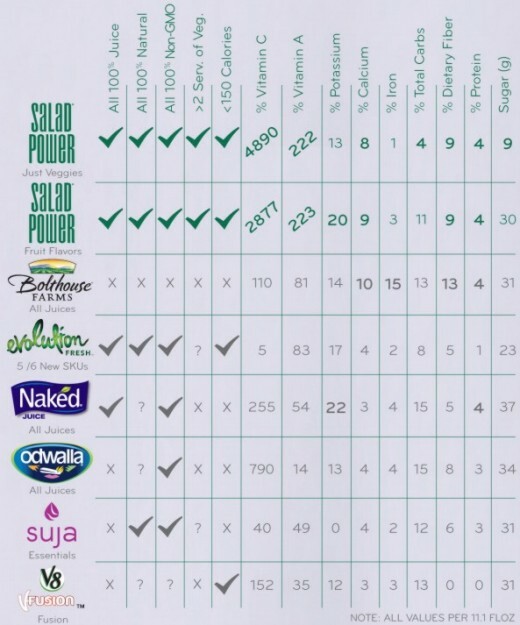 Our goal is simple - we want to deliver a truly nutritious drinkable salad to you without charging crazy prices. Every SaladPower is jam packed with a superfood veggie salad blend - this means all of our tasty flavors are nutrient dense and lower in calories and sugar than the other guys. Go ahead and Drink Your Salad!